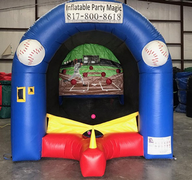 Inflatable Party Magic LLC is your Water Slide Rental Specialist for many Texas cities such as Cleburne, Burleson, Crowley, Midlothian, Waxahachie, Granbury, Mansfield, Arlington, Benbrook, Fort Worth, and many more. 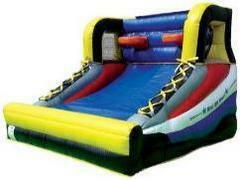 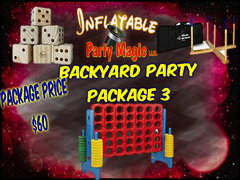 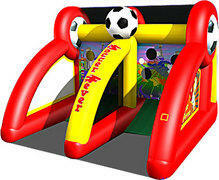 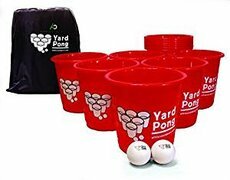 Carnival and backyard games can complete your party take it from ordinary to extraordinary. 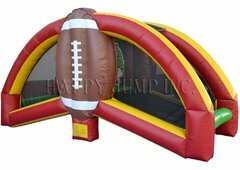 You can add them to inflatable rentals, tables and chair rentals, pony rides, Create A Bear, or food machines to create your perfect party. 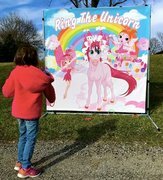 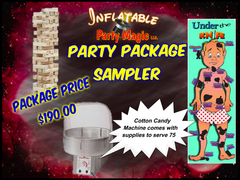 Inflatable Party Magic offers a huge selection of carnival and backyard games to make your party the best it can possibly be. 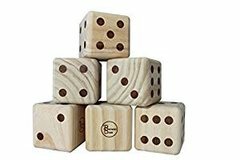 These games are great for kids all the way to adults. 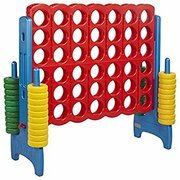 Some people add these games just to occupy their adult guests while the kids are bouncing and sliding. 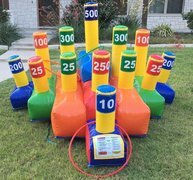 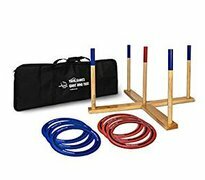 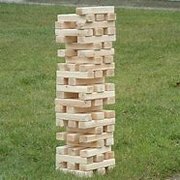 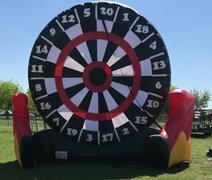 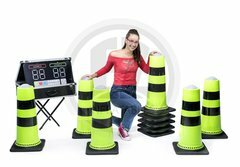 The many games you will have to choose include games such as giant connect 4, giant Jenga, giant operation, giant ring toss, giant checkers, corn hole, flying froggy, penguin fling, ring the horn on the unicorn, yard pong, and so much more. 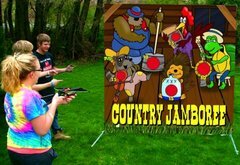 The great thing about carnival and backyard party games is they can go indoors if the weather takes a turn for the worse. 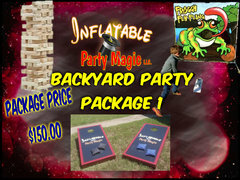 We are in Texas and our weather changes in the blink of an eye, but with these games, there is no need to change your party plans. 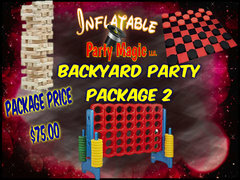 Backyard and Carnival Games are great inexpensive ways to add that something extra to your event! 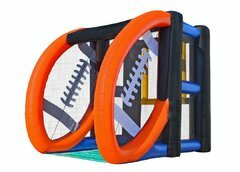 Kids and adults both love them and will get many hours of playing time in during your rental. 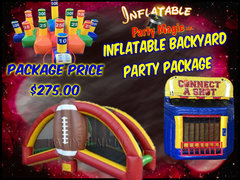 Be sure and add your tables, chairs, tents, and concession machines to your order. 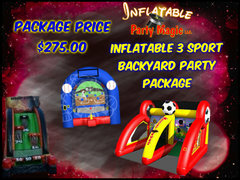 Once you put your backyard and carnival games in the cart, many items will be suggested to you to add on. 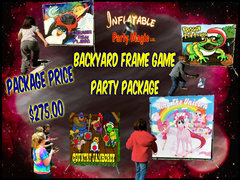 Be sure to look at main menu if you don't see what you are looking for. 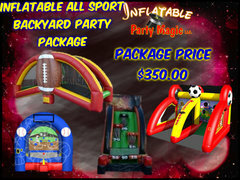 Not all items we stock are suggested cart. 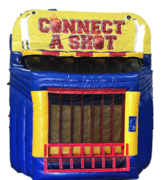 Take a look below and choose your rental selections and add them to your cart and follow directions to book online quick and easily. 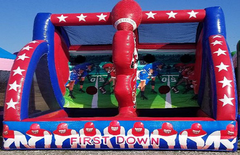 If you are not one to book online, don't worry, you can call us at 817-800-8618 and we would be glad to place your order for you.